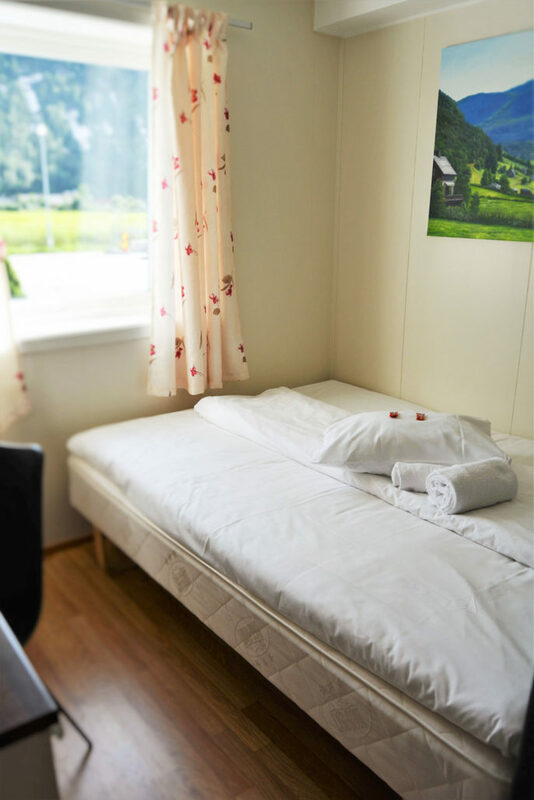 You don’t need a motorhome or caravan to stay at Førde Camping. 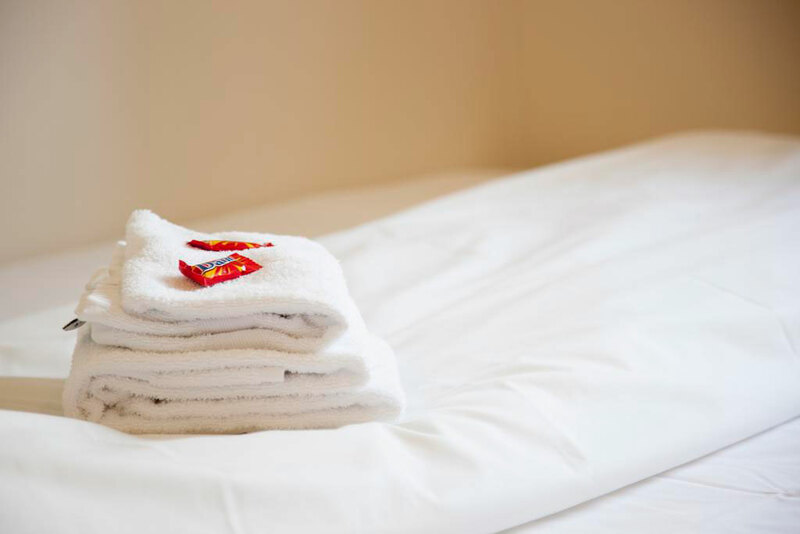 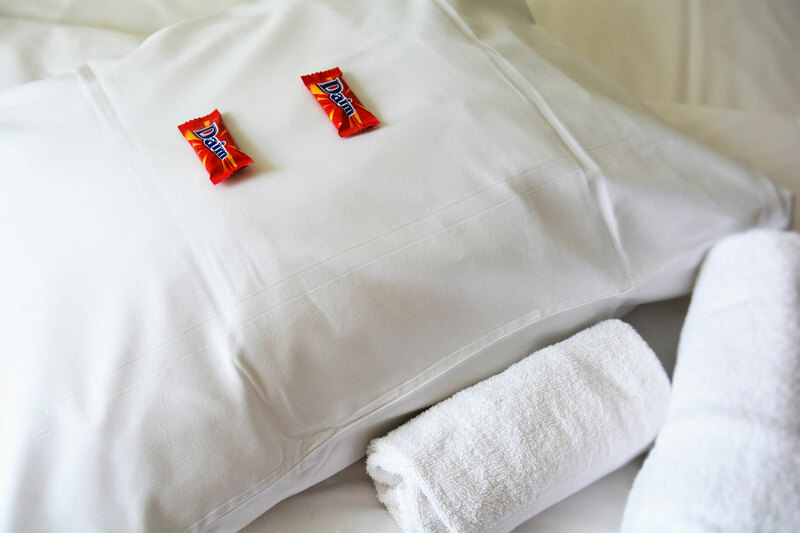 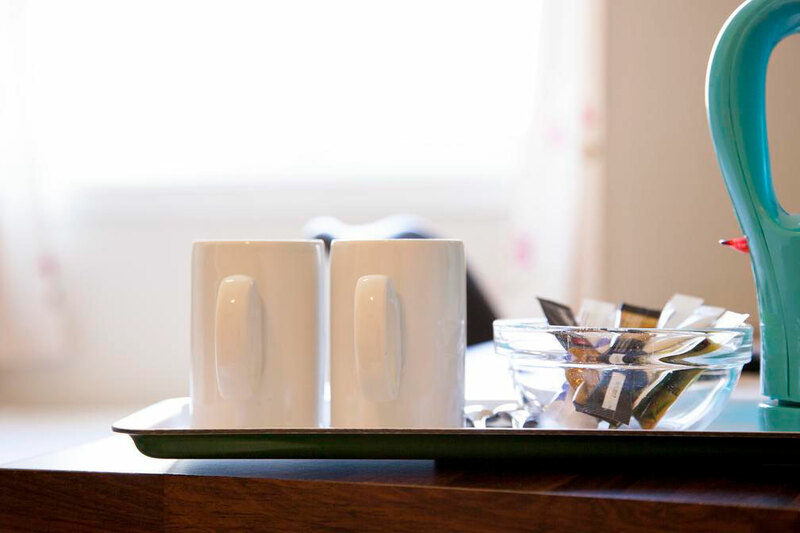 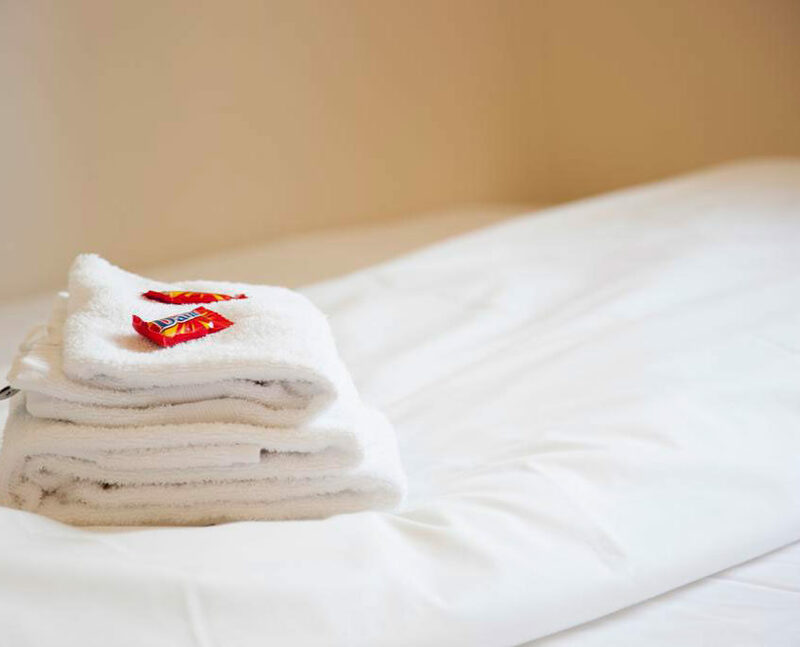 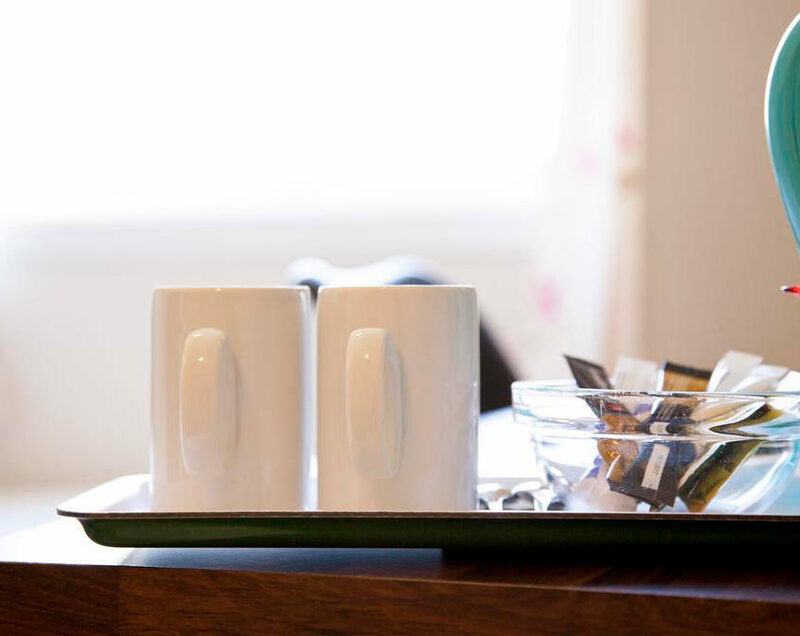 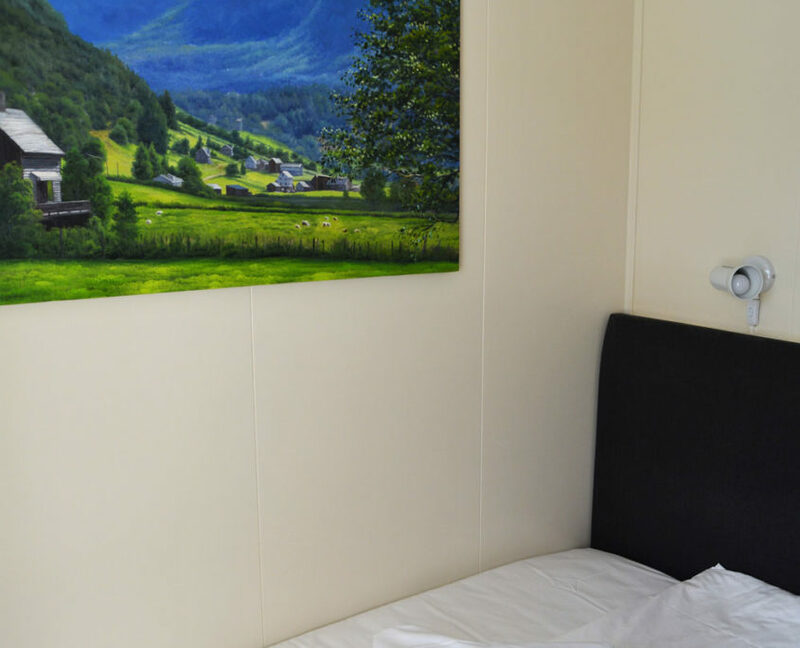 As well as cabins and apartments, we also offer hotel rooms. 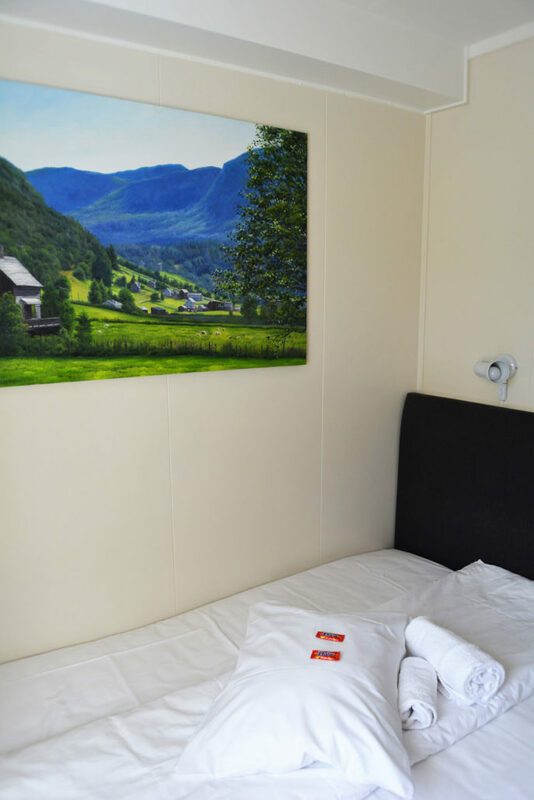 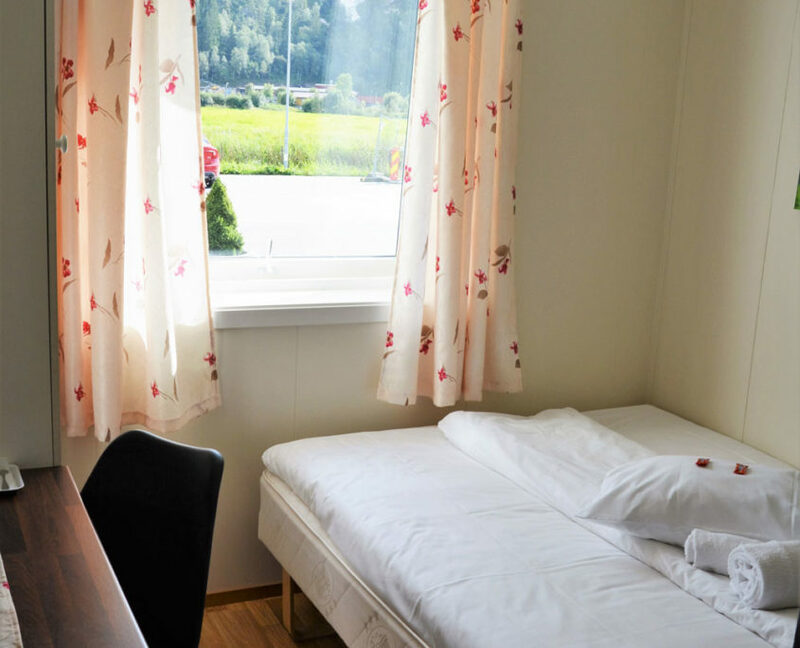 Our hotel rooms are a good option if you’re looking for easy, affordable and good accommodation in Førde. 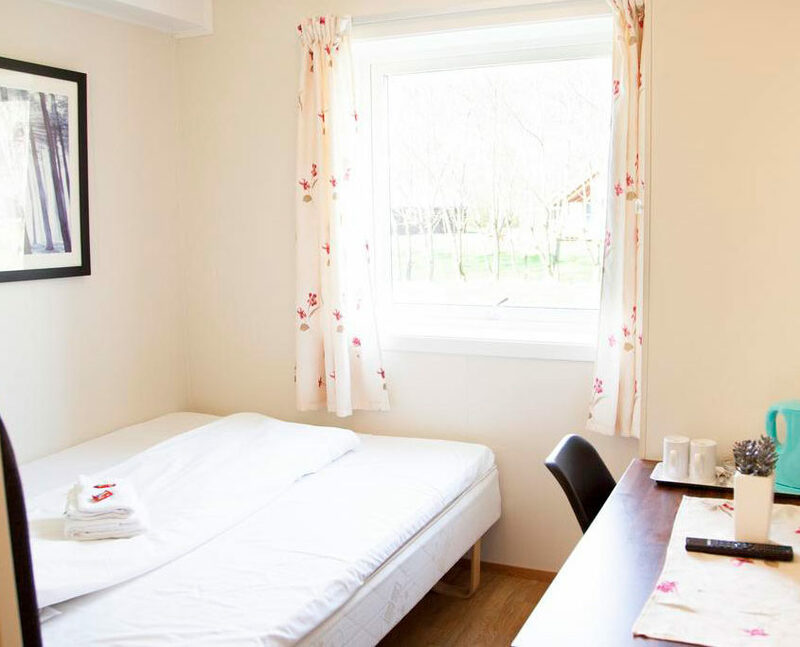 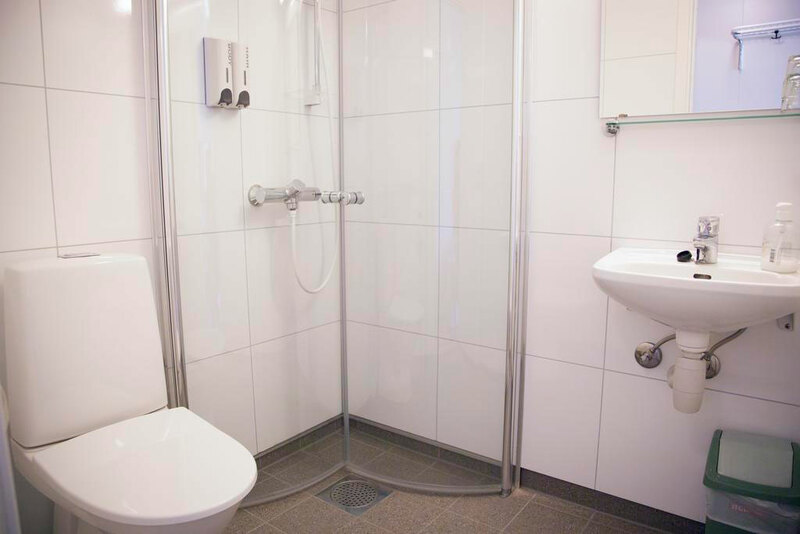 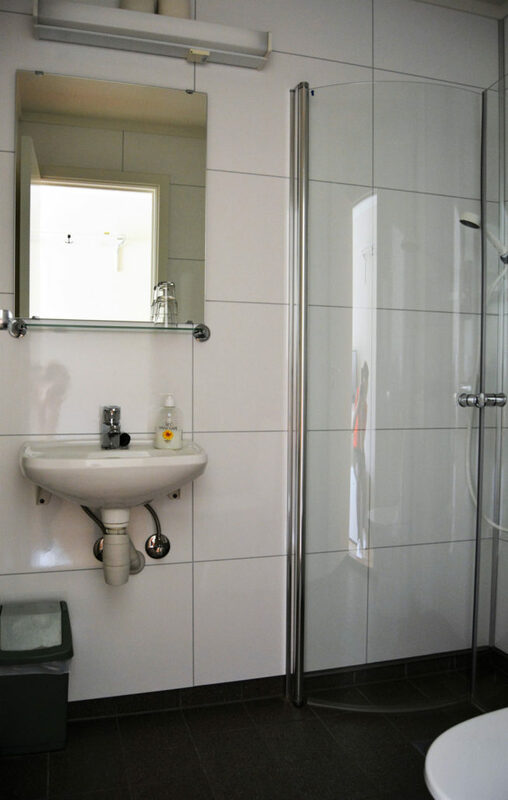 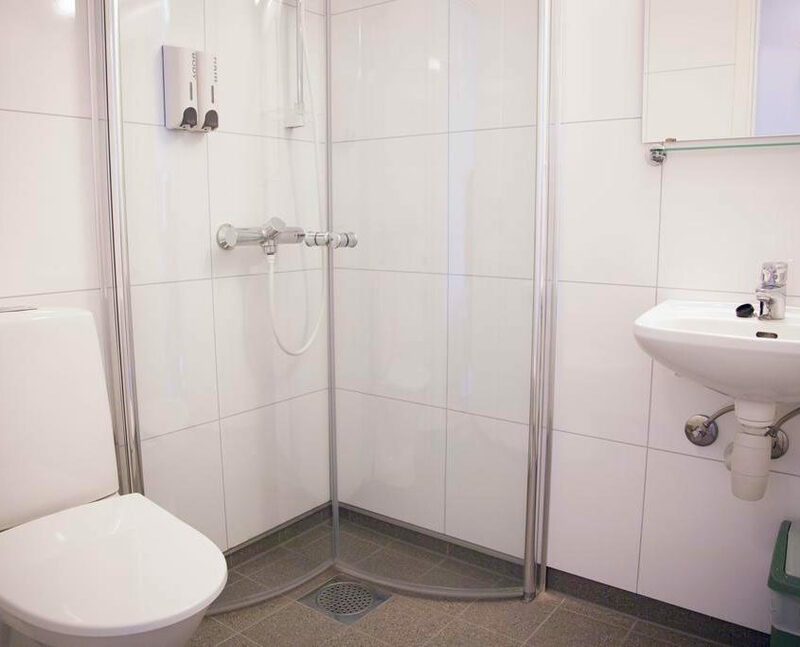 The rooms contain all essentials such as a bed, bathroom/toilet, desk, wardrobe and TV. 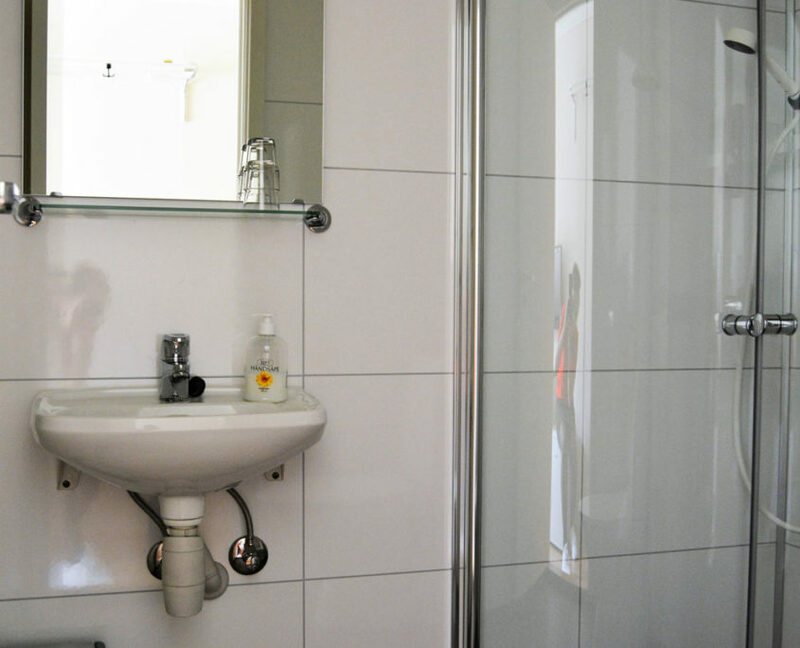 Price from 1 January 2019 to 1 January 2020. 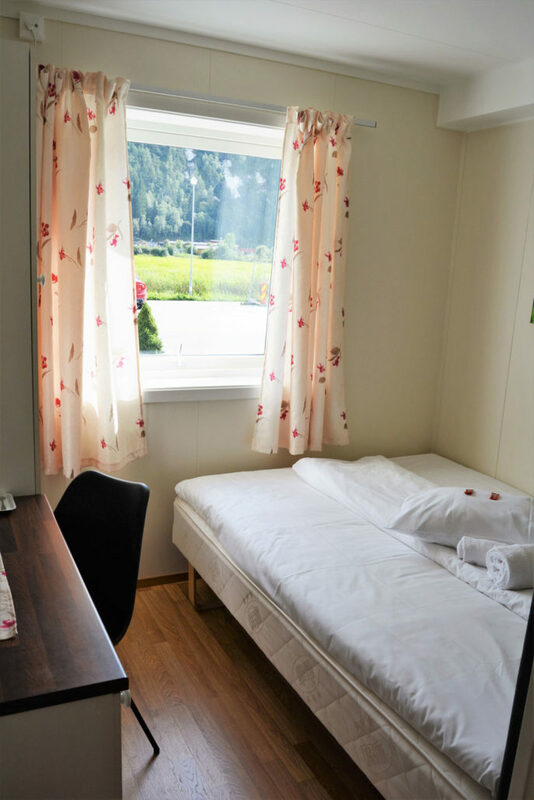 Please contact us as soon as possible if you are interested in renting a cabin or apartment for a longer stay. 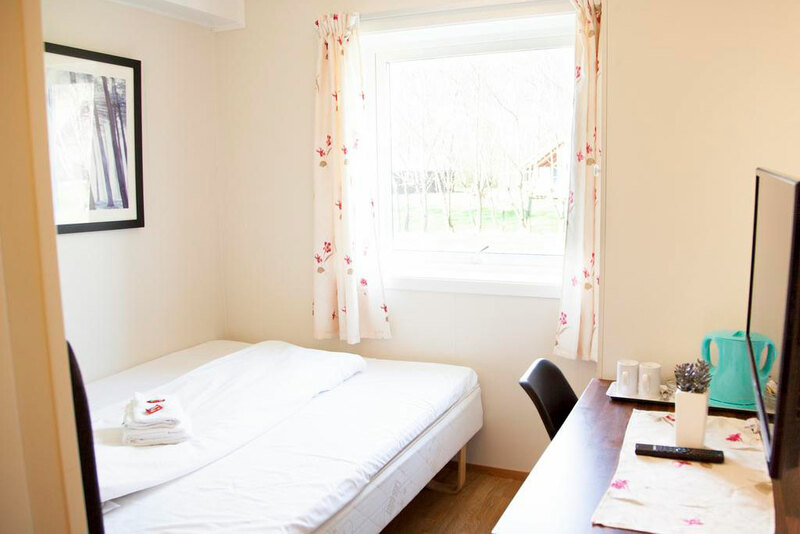 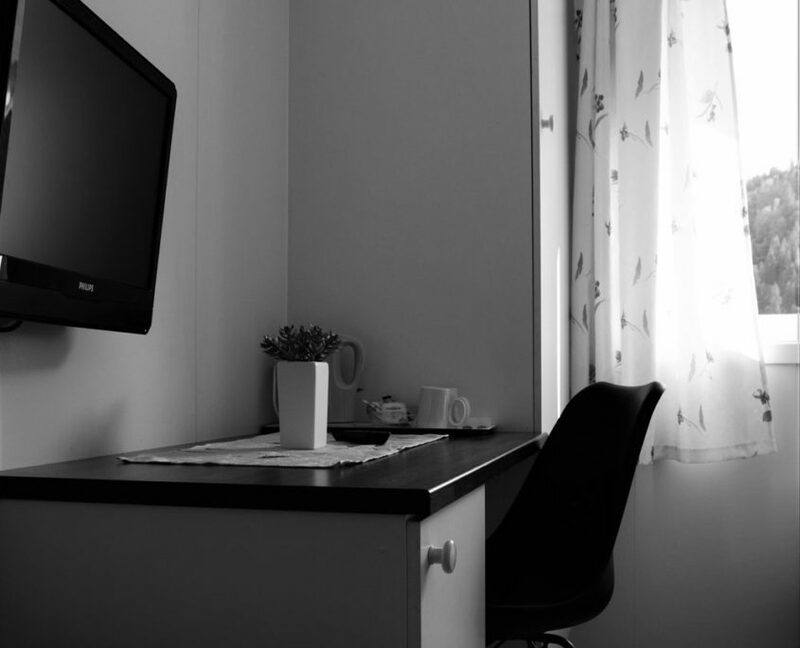 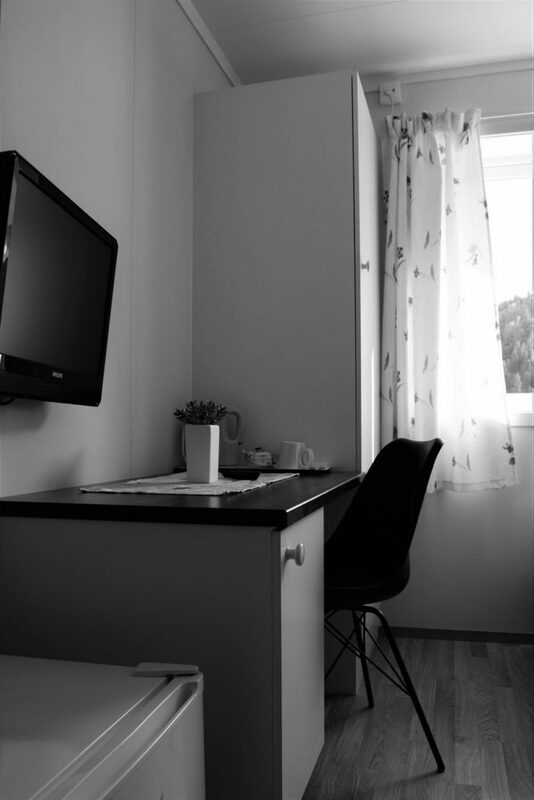 Our apartments and cabins are popular with students and workers thanks to their high standard. 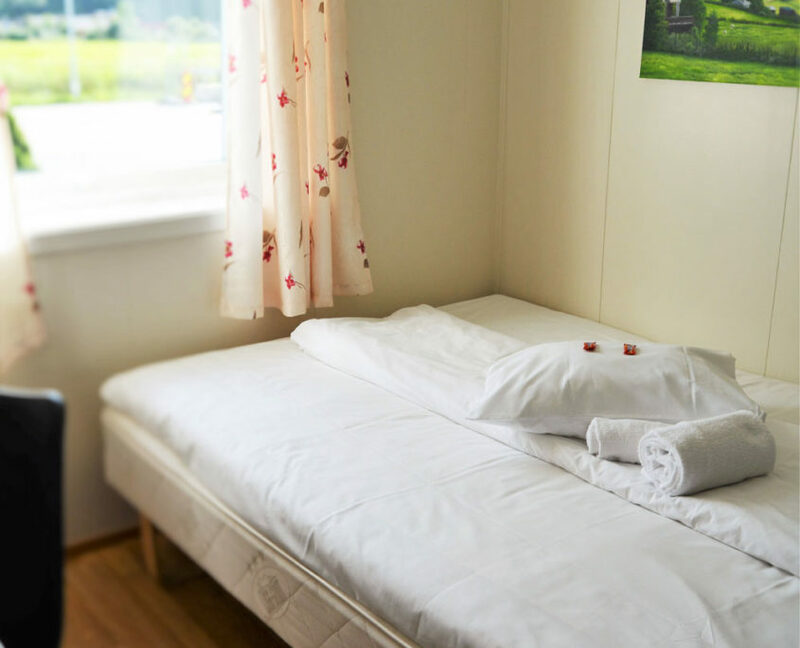 Long-stay discounts are available from as early as two nights.